It isn’t often you get to chat with a master of his craft; so I was delighted to have the opportunity to chat just recently with Paul Chek on his new podcast “Living 4D” episode 12, which is out today! In this podcast we explore human function through the lens of evolution – a favourite topic of mine, and of Paul’s; which is a key part of what attracted me to his work in the first instance. As part of this concept, we mention how the recent trend in barefoot running and training is great example of where phylogeny (evolutionary principles) do not always match up with ontogeny (the development of the individual), and that this can lead to injury. If you’re interested in making a transition to barefoot running or training, but want to avoid getting injured, we have a free Transition Calculator and guidelines available here. 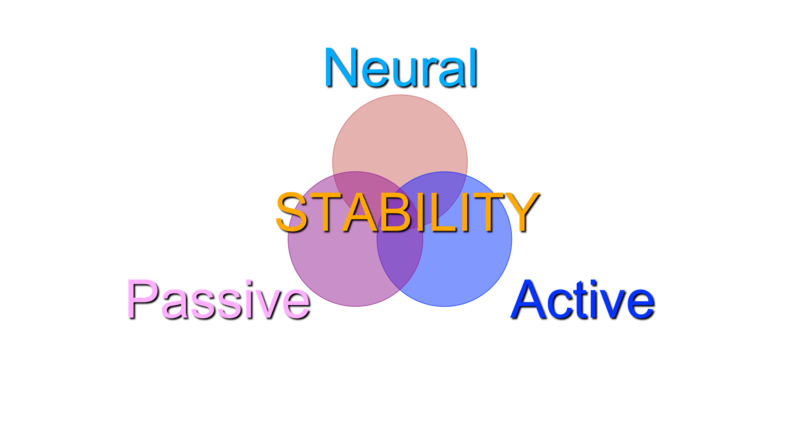 We discuss how Paul’s concept of Primal Movement Patterns(TM) integrates beautifully with Phill Beach’s concept of Archetypal Rest Postures and Michael Tetley’s concept of Instinctive Sleep Postures. In a chapter I wrote for Leon Chaitow’s Natural Medicine textbook in 2006, I synthesised these three concepts into an integrated model I termed Biomechanical Attractors. Sadly the textbook (RRP £43.99) is now out of print but, if you’re keen to learn more about these concepts; the neurophysiology and the application to everyday life, you’re in luck! You can still access an eCopy pdf here for the amazing investment of only £10! This concept is also explored further in a recent webinar from my 2016 series 2016 series. The genius of this is that, unlike other 20th Century Sci-Fi movies that tended to be set in the year 2000, or 2020, because Star Wars was set in the past it can never go “out of date”. In a similar way, primal understandings of health are different from the latest technological trend (such as air pads, fixed-axis weights machines, or scientifically isolated whey proteins) as they will never go “out of date” – they’re how we got here and what our physiology has moulded itself to function around. The notion of Biomechanical Attractors as an evolutionary principle seems to be sticking around too – and will form part of an upcoming Editorial, co-authored with Primal Blueprint pioneer, Mark Sisson, in the Journal of Bodywork & Movement Therapies (April 2019). Paul and I go on to discuss Darwin’s theory of evolution and how, controversially, it has not only influenced our thinking around biology, but also our approach to psychology and society itself. A true “biopsychosocial” exploration of evolution! We finish with discussions on the evolution of consciousness and highlight the point that the prevailing scientific/materialist view of the world is not grounded in the lived experience, but requires an abstract line of reasoning which must pre-suppose a reality outside of consciousness. The standard Scientific/Materialist view of Evolution… but no one has been able to solve “how” brains produce consciousness. This is interesting as we know, at the most fundamental level of life’s building blocks, it is consciousness that determines outcome. The point is that no one can – and no one has – ever experienced a reality outside of consciousness. Yet, the leading scientific/materialist view asserts that matter (outside of consciousness), or that which is never experienced is the fundamental reality, while consciousness, or that which is always experienced, is an “accident” of evolution! Sound deep? It is! It goes all the way down to the bottom!! Physical Matter requires consciousness to determine its existence, without consciousness it remains indeterminate; this is the bedrock of quantum science. The question, then, is how could we even have physical matter without consciousness? …or on Apple iTunes Podcasts, Spotify, Stitcher or on Google Podcasts (accessible on the link above or by clicking on the image below). As you’re probably aware, GDPR is upon us, and so this page is here to serve as a thank you to all those who have signed up to be part of my tribe in the past, and to act as a taster to those who may like to sign up for future updates and events. As a thank you, I am making one of my professional webinar series available for free through until Sunday 2nd June here. If the link doesn’t work in your browser, you can go direct to our Vimeo page here. MOST IMPORTANTLY!!! … if you’re keen to receive notices on future webinars, events or products -and occasional useful health & performance tips – pop your details on the form below and we’ll stay in touch! Thanks again. 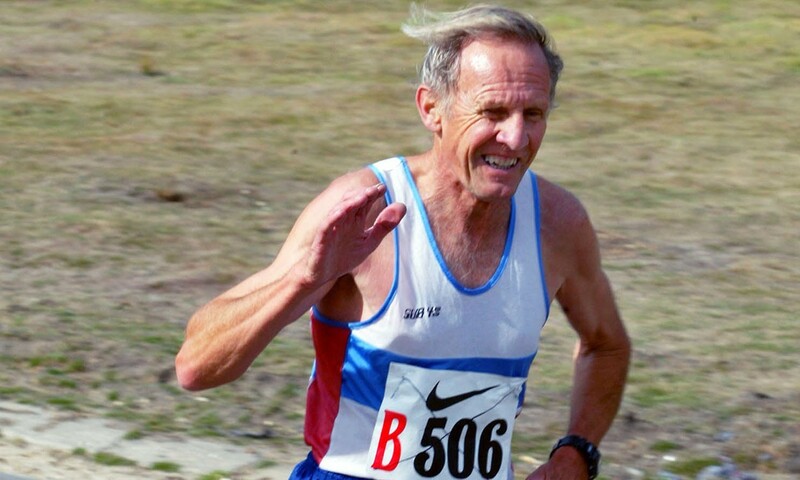 Bruce Tulloh, former European 5000m champion and Barefoot legend passed away this week at the age of 82. Tributes to him and his life’s achievements can be found all over the web already. I first met Bruce in 2011 when, in my then-role as Vibram’s UK distributor of Fivefingers footwear, we were at the London Marathon Exhibition and an old man was loitering around our stand picking up various Vibram Fivefinger shoes, flexing them, turning them, smiling, shaking his head and laughing. Subsequently he explained that he had won the European 5000m championships running barefoot in 1962, and that his name was Bruce Tulloh! As you can imagine I was shocked, pleasantly surprised and slightly embarrassed that I hadn’t heard of him (1962 was a bit before my time… at least that’s my excuse)!! Unfortunately, after over an hour of discussion, we realised that our second camera had a technical failure, and because we shot the video in the garden, around 4 minutes in, a helicopter flew over masking the sound… so we never actually used the video. 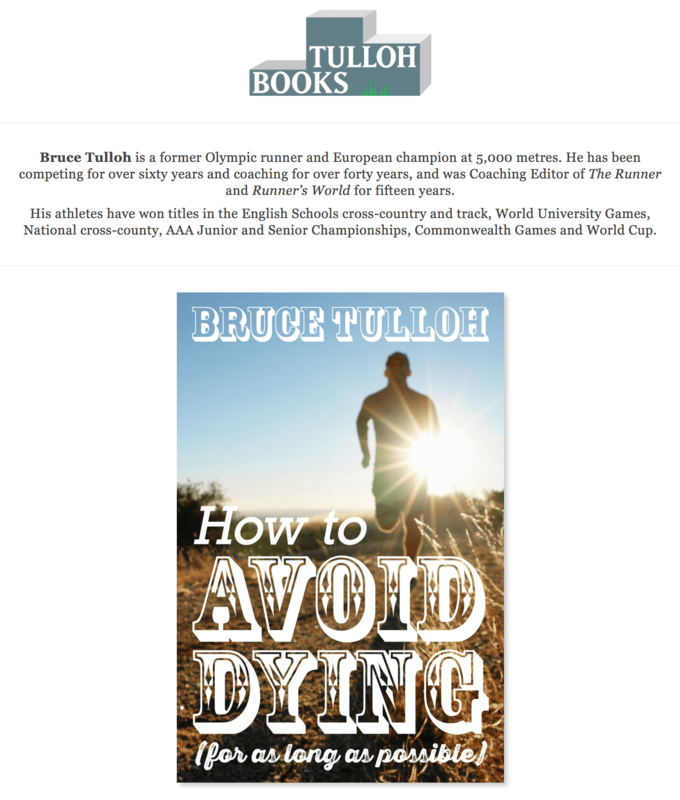 Now Bruce has run off, barefoot no doubt, to explore new dimensions, I felt it would be a fitting tribute to share some of his story and to also recommend some of his books for aspiring runners that can be found (as always) on Amazon, or from his own site here. “Life is not the opposite of death… Birth is the opposite of death. Keep on running Bruce – thanks for inspiring us all. For most trainers working with new clients, their case history will encompass questions about a history of illness, operations and injuries… but did you know that nearly all of your clients – even those with no history of any pain or injury will have a compromise to their spinal structure that may be exacerbated by the wrong exercise selection? Though this may seem a little scary, it is important to be aware of the reality that almost everyone you work with has these risk factors; whilst also appreciating that the human frame is very robust and has great capacity for compensation. This being so, it is both useful to be able to identify where clients may be at risk, while also striving for more than simply “compensation”. Matt’s perspective has always been that our role as trainers and coaches is to help our clients to realise their dreams, their goals and, in short, their fullest potential. To be able to achieve this there are a number of simple tests and techniques that can be easily utilised to help you get the most out of your clients, and for them to get the most out of being your client! Since the spine is the place from which movement emanates, it can be viewed as a “rate limiting factor” in human performance. The healthier the spine, the more effective the movement patterns and force transmission it will allow. In the workshop Matt is presenting with PT toolbox on Sunday 28th January, Matt will dig in to some of the key markers you can identify in your clients to gauge their risk of spinal injury, how to prevent it, and how to rehabilitate clients not only beyond pain, but back to optimal function and performance. Matt trained as an Osteopath & Naturopath in the 1990’s completing a BSc (Hons) and, later a Masters in Osteopathic Medicine, then going on to train in the CHEK System between 2001-2005. His ambition was to work in professional sports; a goal he achieved by 2003. Since then he has contributed several chapters to various medical texts and has been the Editor of the Rehabilitation Section for Elsevier’s Journal of Bodywork & Movement Therapies since 2009. 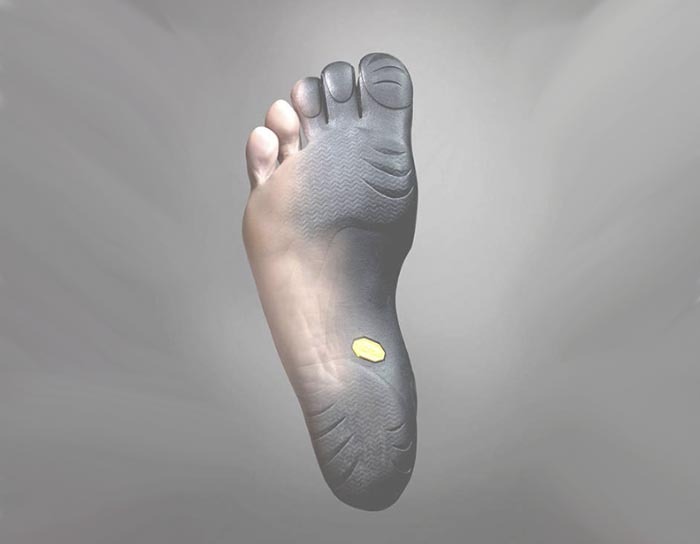 In 2006, Matt bought an early version of the Vibram Fivefingers and was the person who explained to Vibram that their “sailing shoe” had applications in rehabilitation and conditioning. Matt presents here and abroad to post-graduate, undergraduate and various medical groups and has been part of the CHEK Faculty since 2006. Matt lives in Surrey with his wife and 2 children. Confused by which dietary advice to follow? Struggling to shake off aches and pains? Matt Wallden, a leading holistic health practitioner* will draw on over 20 years of clinical experience to deliver an informative, insightful and free talk to answer all your nutritional questions on Thursday 6th July, for free at Fetcham’s Greenwise Wholefoods Shop & Cafe. Join us for professional guidance and prosecco on Thursday! Please feel free to post any questions you may have below, and Matt will do his best to answer them within the presentation or in the Q&A afterwards. For many years, ergonomics has been broadly considered an important investment for business owners, yet the bulk of research and advice in this field has focused on seating, work stations, angles and expensive mouse mats or key boards… This is a huge mistake. Ergolution provides a greater context – in fact, the biggest context – for why and how we “work”. Back pain – the 3rd leading cause of time off work is not due to sitting with poor posture; it is far more complex than that. The common cold – the 2nd leading cause of time off work is not due to a lack of Vitamin C supplementation; it is far more complex than that. And stress – the leading cause of time off work is not due to a lack of yoga; it, too, is far more complex than that. Yet, in spite of this complexity, there is a thread of simplicity that runs through the heart of work performance; and that is what we will be exploring in our webinar on Thursday. To secure your place, or to find out more click through here. After the great success of the 2016 monthly webinar series, we will continue to host webinars in 2017, though in our market survey we have had more requests for workshops and one-to-one mentoring. 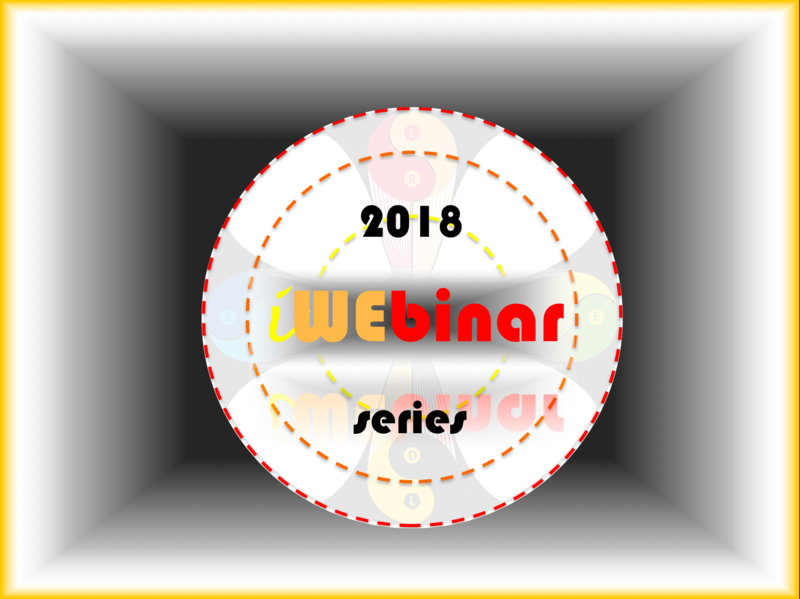 As such, we are offering a Power Series of 4 webinars this year, one per quarter – running in March, June, September and December. 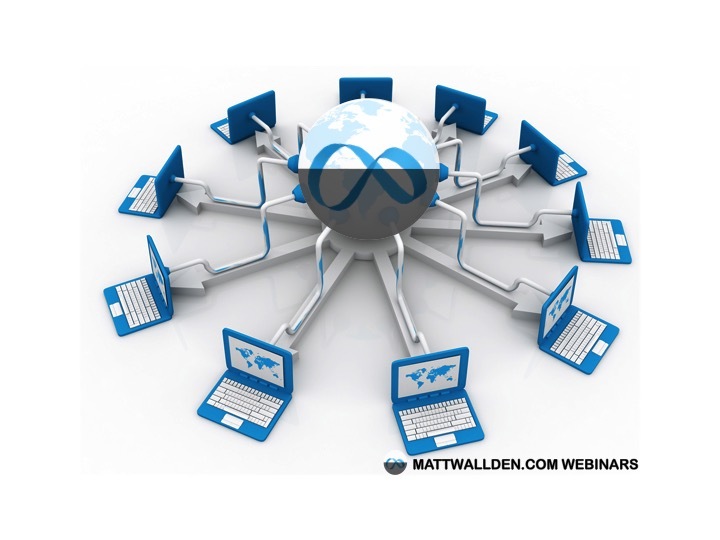 The first of these webinars, on Thursday March 23rd, will be covering the controversial topic of “The Core“. Although you’d think that this topic has been “done to death” it turns out there there is still a huge amount of confusion – even in professional circles about the opinions of gurus that have perpetuated more than 2 decades after they were first debated. If you have any different requests, or like the sound of one or more of the topics above, please make a comment below and we will create the most sought-after webinars.